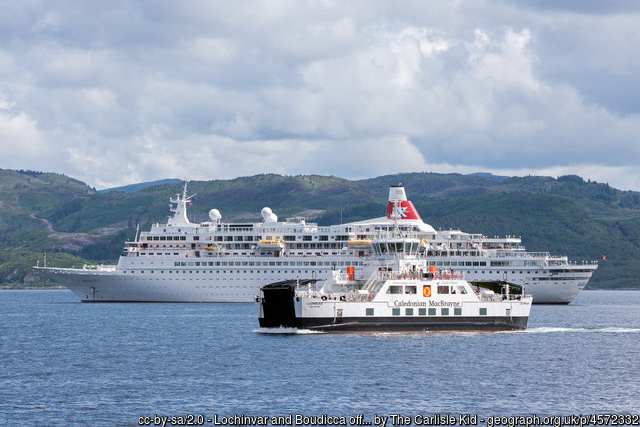 If your cruise ship voyage takes you along the West Coast of Scotland, then there's a good chance that you will call in at Greenock, the main port for Glasgow. While in Greenock, we can offer you a trout fishing shore excursion through our trusted partner Alba Game Fishing. Our Greenock trout fishing package is aimed at single anglers or pairs, but we may also be able to cater for larger groups, so please enquire. 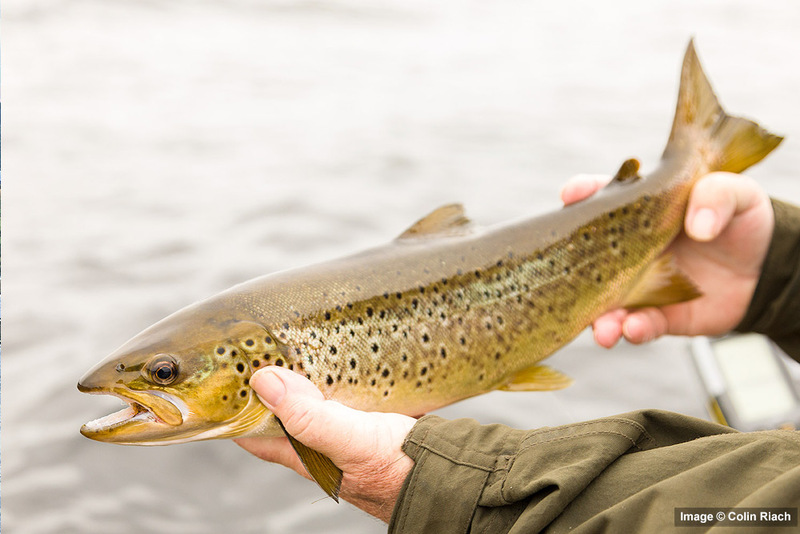 Equally, if this trout excursion doesn't quite tick the box, then tell us precisely what you are looking for, and we will let you know if it's possible. All of our excursions are subject to availability, and advance booking is essential. For further information or to book your excursion, please make an enquiry. 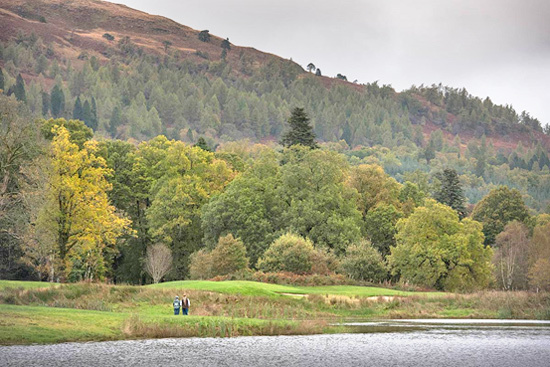 Exclusive excursion to a stunning private trout loch set in majestic scenery near Loch Lomond and the Trossachs. 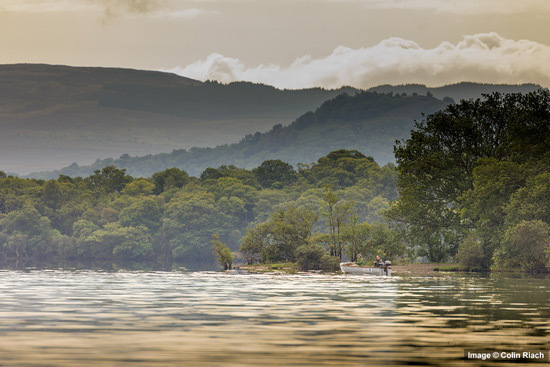 This is a perfect trout loch for experienced anglers or novices. Fishing here is for both wild brown and rainbow trout, using floating lines and dry flies, and can be electric. This excursion/rate is designed for 2 anglers, and is limited to a maximum of 4. Guiding will be provided by an Orvis/Sage or SGAIC endorsed fly fishing guide. For packages for 3 to 4 anglers we will provide an additional fishing guide to ensure sufficient personal attention. For most of our trips, single anglers are welcome and can book an exclusive trout fishing/guide hire package at a supplemental rate. They can also be accompanied by one non-fishing guest at no additional charge.